The Health Science program at Henderson County High School received the 2019 Excellence in Action Award in the Health Science Career Cluster. The award was presented today in Washington D.C. Congratulations on receiving this national award. Congratulations Katie Rideout on signing to play college basketball with Brescia University! Congratulations Garrett Greenwell! He signed with Franklin College to play Football. Congratulations Max Wawrin! He signed with Kentucky Wesleyan College to play Soccer. Pizza Party for 100% attendance! Henderson County High School - 2019 Quick Recall State Champions! Athena Sumner signed with Georgetown College to play Volleyball! Congratulations Athena! HCHS Cheerleaders placed 2nd in State at Girls Sweet 16 Cheer Competition. HENDERSON COUNTY HIGH SCHOOL COLONEL, MERIC STINSON, RECENTLY SIGNED TO CONTINUE HIS EDUCATION AND PLAY FOOTBALL AT MURRAY STATE UNIVERSITY. GO COLONELS! HENDERSON COUNTY HIGH SCHOOL COLONEL, IAN PITT, RECENTLY SIGNED TO CONTINUE HIS EDUCATION AND PLAY FOOTBALL AT EASTERN KENTUCKY UNIVERSITY. GO COLONELS! Lady Colonels Regional Champions! Headed to Rupp Arena for the STATE Tournament! Henderson County senior Jake Murdach signs to play baseball with Frontier College in Illinois. Proud of our Lady Colonels! All Region Team Lady Colonels Emilee Hope, Katie Rideout, Graci Risley, Alyssa Dickson. HCHS Teachers - Trivia Winners! 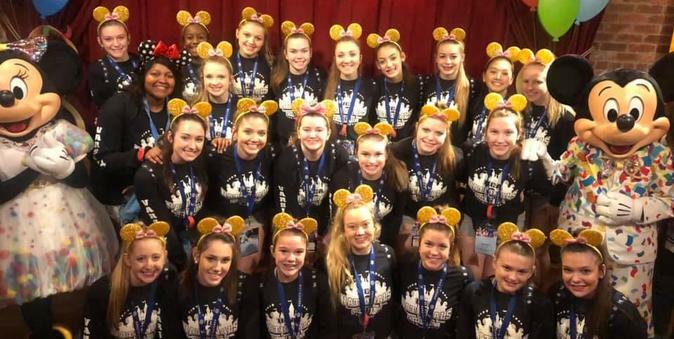 HCHS Cheerleaders - 5th in the Nation UCA Game Day Routine! Way to go ladies!!! We are the Colonels out for victory we are bound for glory true and loyal we will be. Rah Rah Rah! Fight Colonels fight fight big maroon and white. With every challenge we'll be behind you cheering you with all our might. 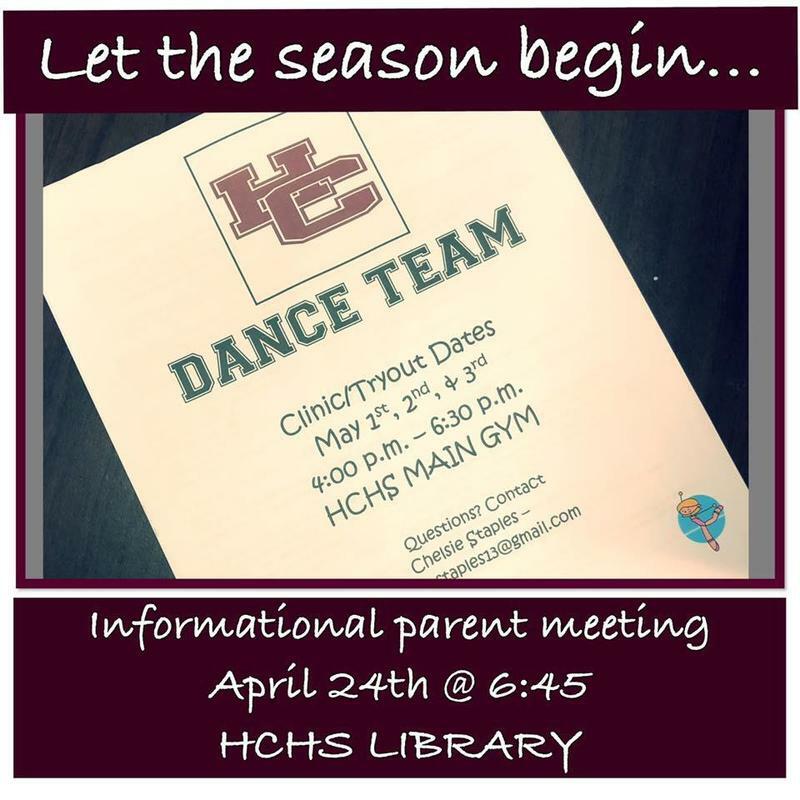 HCHS Fight! Congratulations Trace Denton on being selected to the Governor's School for the Arts. 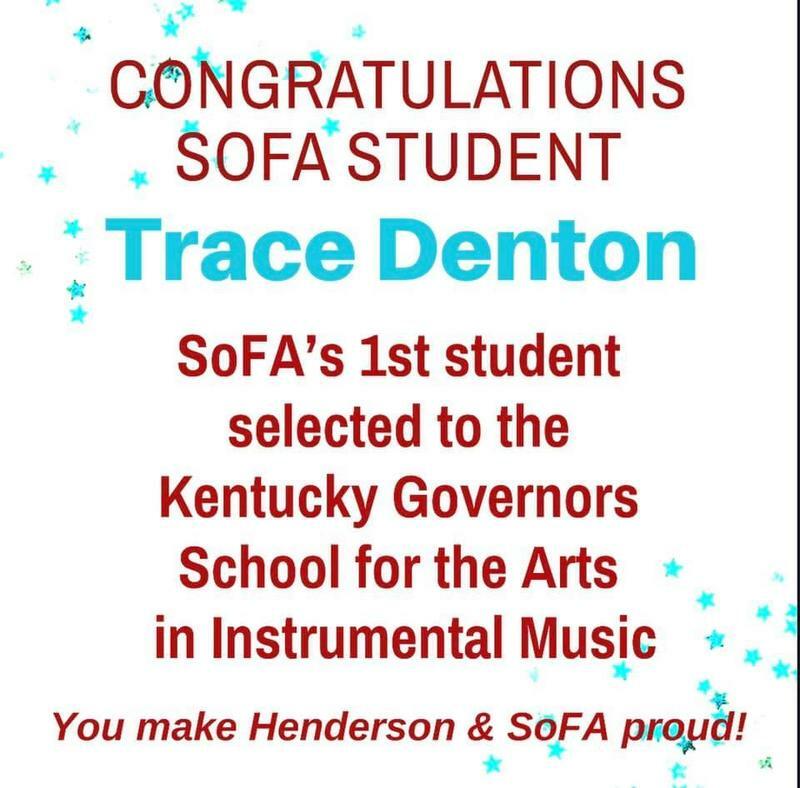 Trace is the first Henderson School of Fine Arts student to be selected for this prestigious group. 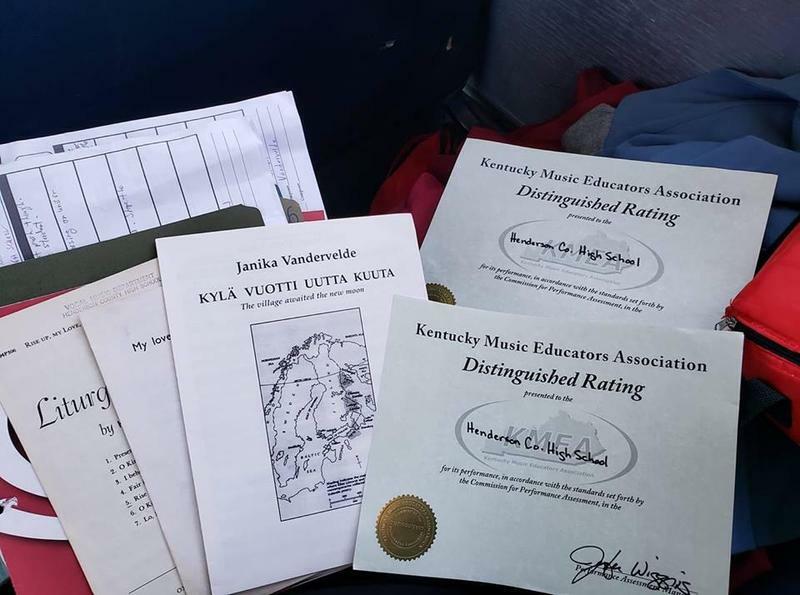 Trace was selected from over 1400 applicants and will be traveling to the University of Kentucky for three weeks this summer to be fully immersed in the arts. 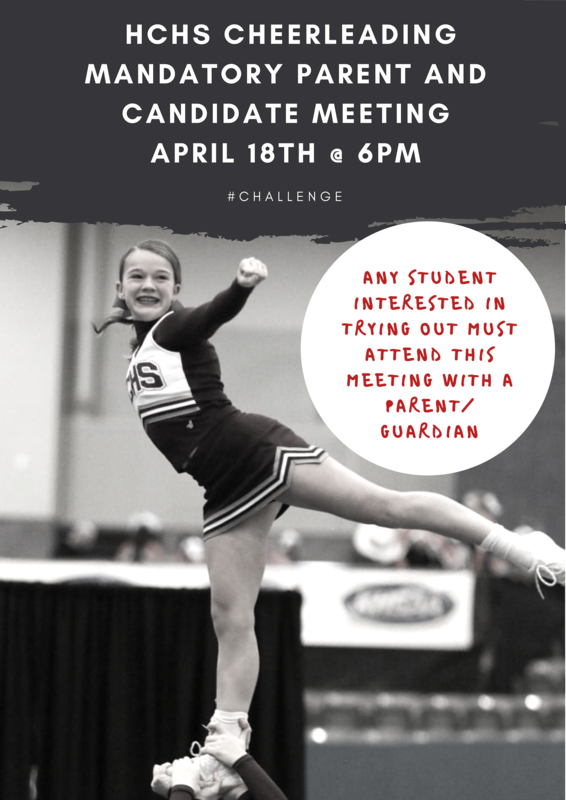 We couldn't think of a better representative of Henderson County Schools. We are so proud of Trace and can't wait to see what he brings back to Henderson! Pre-ordered Yearbooks are now available for pick up. All seniors and personalized books are at the bookstore; non-personalized books can be picked up during lunches outside the cafeteria. Extra books are also available for purchase outside the cafeteria, and they are going fast. Cost is $35.00 cash, check, or Sureway Yearbook Saver cards. Congratulations HCHS Choirs! Distinguished Again! College Signing - Congratulations Alyssa Dickson! Alyssa Dickson will be signing with Trevecca University this Friday, April 18th at 3:45pm in the HCHS cafeteria. Come support Alyssa as she continues her basketball & academic career.